Do you like Apple Worm? Share it with your friends. 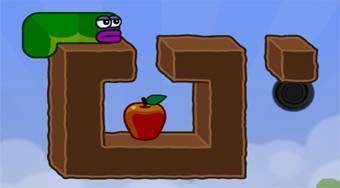 Apple Worm - eat apples with the snake, increase its size and always get him into the black hole.